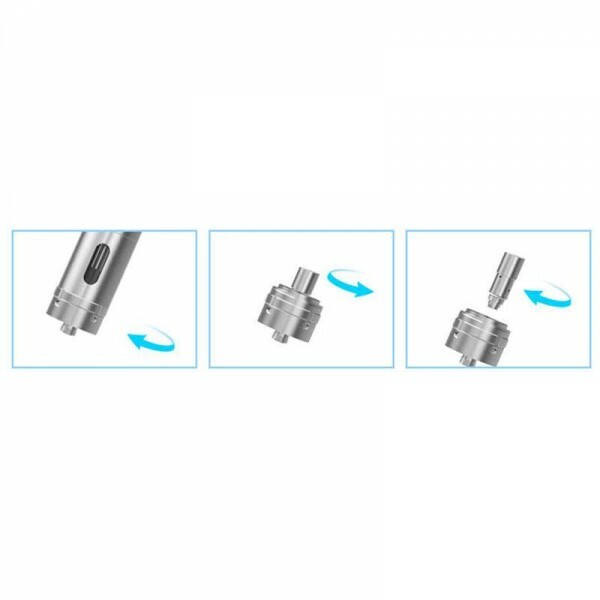 Joyetech C3 Dual Coil Head 1X piece. 1.6ohm, 3.5V - 5.5V. Boasts two coils with the resistance of 1.6ohm, which ensures the large amount of vapor under high voltage, being compatible with all high-wattage batteries in the market.